Attention! Push-notifications are available only for platforms supporing iOS, Android, Windows Store/Windows Phone 8.1/10. 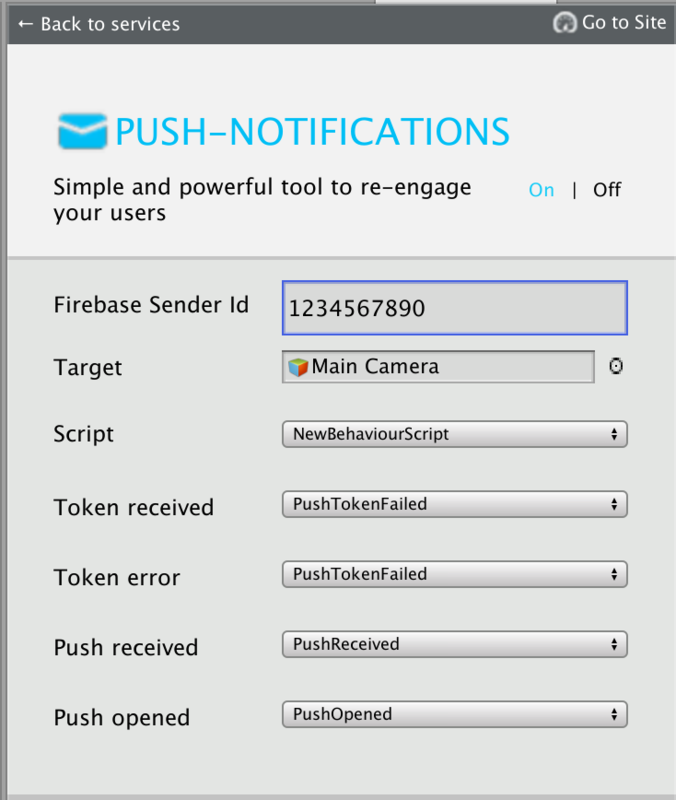 Add several lines of the code to switch in the push-notification to the SDK. Go to Firebase console and then to your project or creat a new one. Here is complete guide on adding your project to Firebase console and enabling Cloud messaging. Open the Cloud messaging tab and copy the Sender ID of your project. 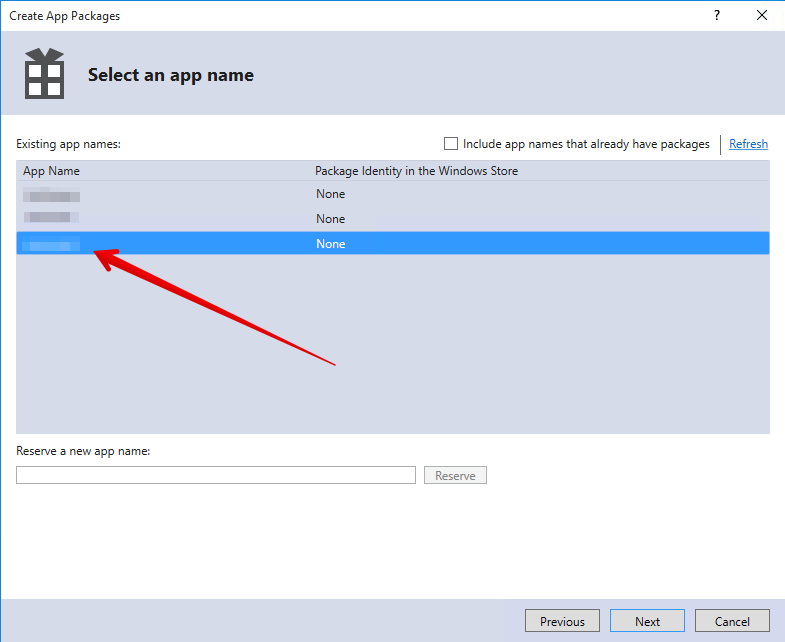 Build a Windows Store App in Unity. 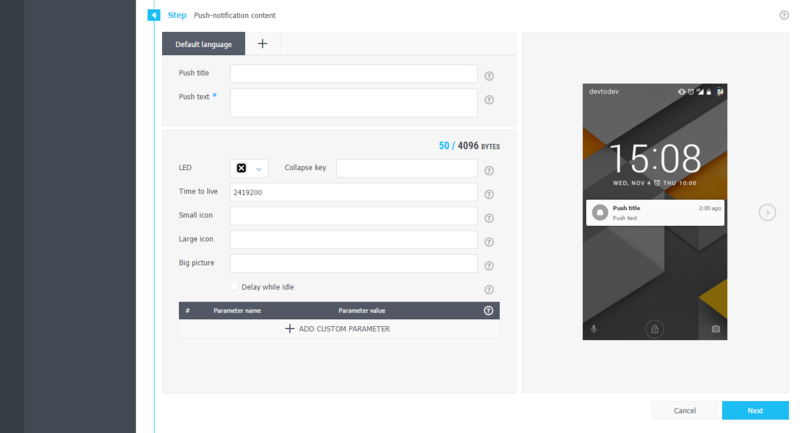 After the app is built,Visual Studio project will be created. Proceed with the following changes. Attention! There is a difference in the implementation of the elements mentioned below for differennt types of projects. .NET + D3D : Put the following source in your App class (usually it is an App.cs file) at the end of the ApplicationView_Activated(CoreApplicationView sender, IActivatedEventArgs args)​ function. .NET + XAML : Put the following source in your App class (usually it is an App.xaml.cs file) at the end of the OnLaunched(LaunchActivatedEventArgs args) and OnActivated(IActivatedEventArgs args) functions. IL2CPP + XAML: Put the following source in your App class (usually it is App.xaml.cpp file). Add several lines of code in a generated App.xaml.cpp class. 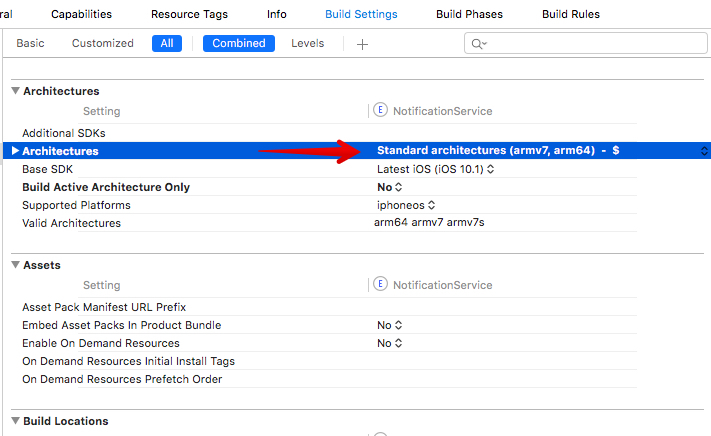 And at the end of of the App::OnLaunched(LaunchActivatedEventArgs^ e) and App::OnActivated(IActivatedEventArgs^ args) functions. IL2CPP + D3D: Put the following source in your App class (usually it is App.cpp file). Add several lines of code in a generated App.cpp class. 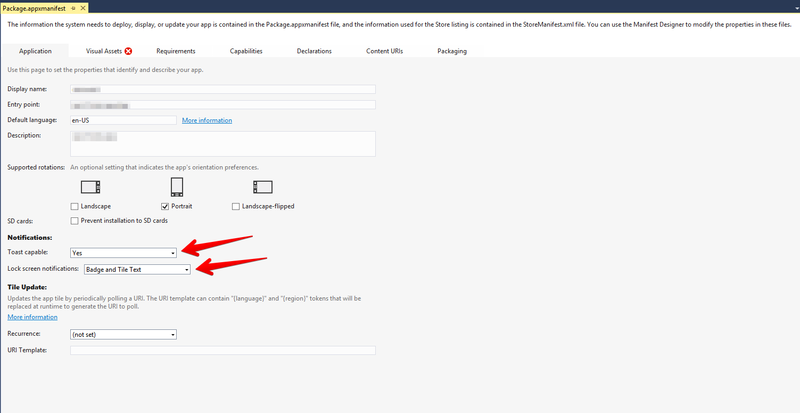 And at the end of of the App::OnActivated(CoreApplicationView^ sender, IActivatedEventArgs^ args) function. You must also associate your application with the Windows Store app (otherwise push-notifications will not be delivered). Open "Store->Associate App with the Store" menu, login with your Live ID and pick the appropriate application form the list. A file Package.StoreAssociation.xml will be added into the Project. Build an iOS App in Unity. After the app is built, Xcode project will be created. Proceed with the following changes. 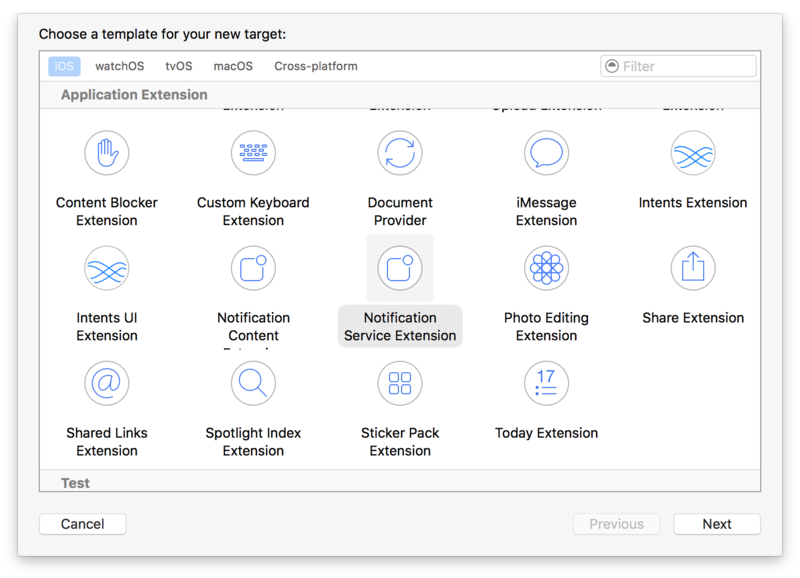 Enable push notifications in your Xcode project. //actionButton - DevToDev.ActionButton. Represents toast button that was clicked. // FOR ANDROID ONLY! Optional. Using custom push-notification icons on Android. // use the following methods.